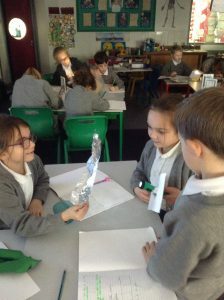 Year 3 Science – Light! This half term we are studying ‘Light’. So far pupils have carried out investigations into how we see and what the term reflection means. For more information on light and to help learning at home, please visit the BBC Bitesize Science page. They have lots of information about light!